This Carnival King PMBULB replacement bulb is made to fit Carnival King's PM470 and PM850 popcorn poppers. 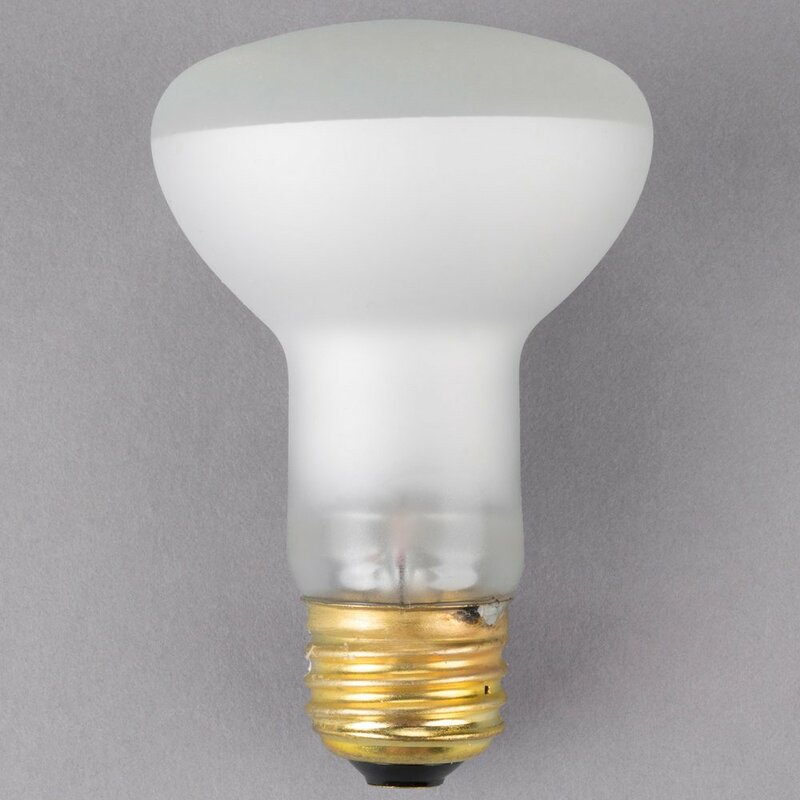 If your original bulb breaks or burns out, simply replace it with this 50W bulb to continue warming and lighting your freshly popped popcorn. Maximum Overall Length (MOL): 4"
Maximum Overall Diameter (MOD): 2 1/2"